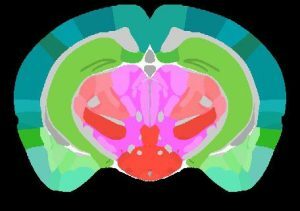 The first installment of data has been released for the Mouse Brain Architecture Project, which aims to construct a whole-brain wiring diagram of mouse, at a “mesoscopic” scale corresponding to brain regions in classical neuroanatomy. The data just released – the first casino pa casino online natet in what casino will be a regular online casino canada series of releases – consists of gigapixel images of whole casino pa natet brain sections that can be casino online casino online zoomed dgfev online casino to show individual neurons and their processes, a “virtual microscope”. The images are integrated with other data sources from the web as well as the literature, and are being made fully accessible to the scientific community as well as interested members of the general public. The Brain’s Highways: Mapping the Last Frontier Hello world!